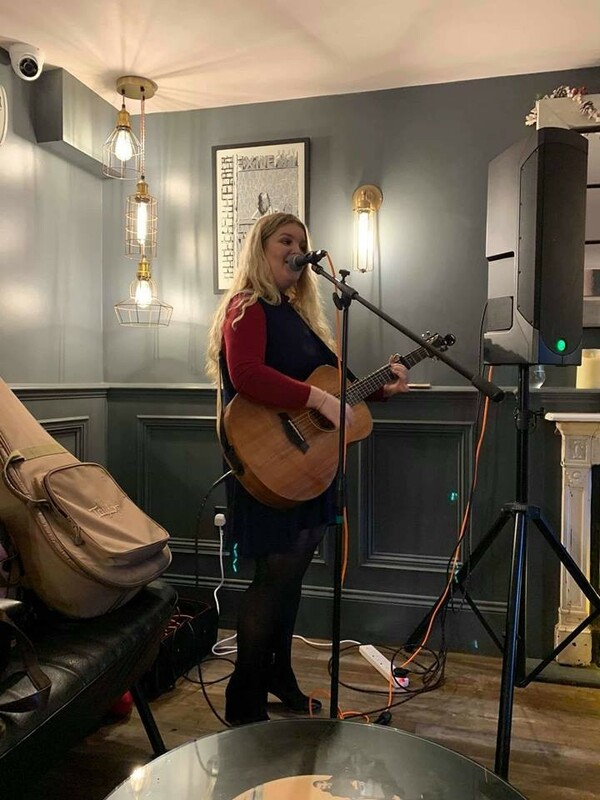 Letchworth based singer/songwriter acoustic/indie/country/Pop covers. Daisy will be playing at the Tav for Valentines Day! So come down with your friends, your lover or even on your own! She is not one to miss! !